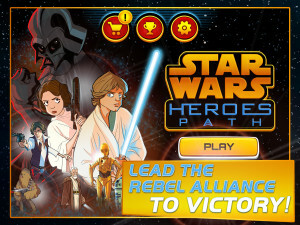 Announcing a new mobile game not fit for the weak-minded. 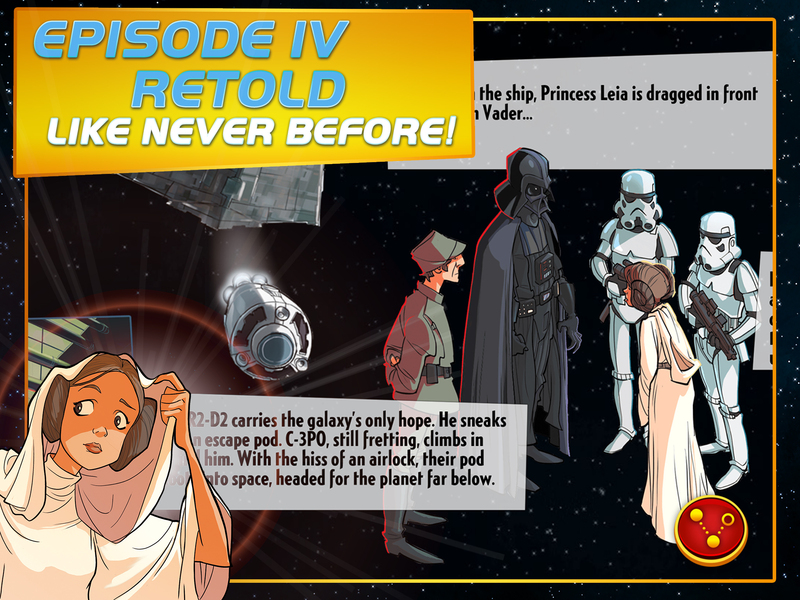 The quest to restore peace and freedom in Star Wars: A New Hope is back — with a new twist. 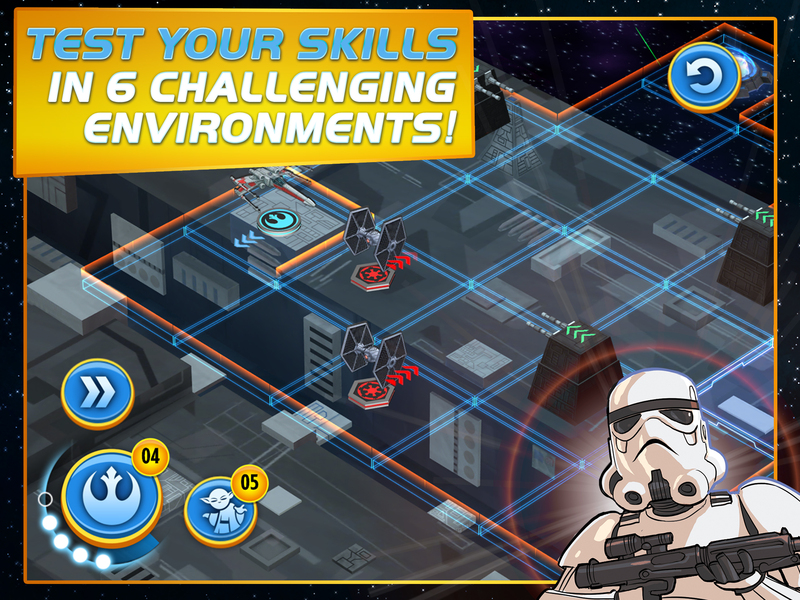 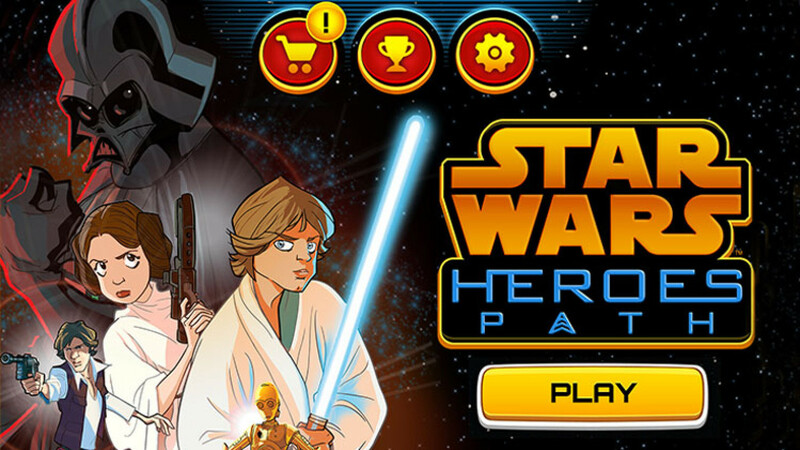 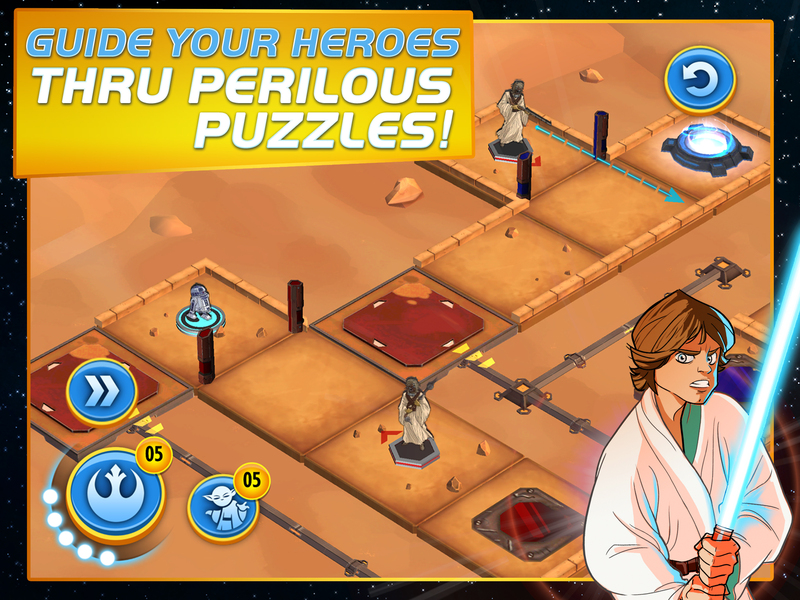 While space battles and lightsaber duels decided the fate of the galaxy in the film, the new mobile app strategy game, Star Wars: Heroes Path, reimagines the classic movie and challenges players to rely on their cerebral abilities and connection with the Force to topple the Empire. 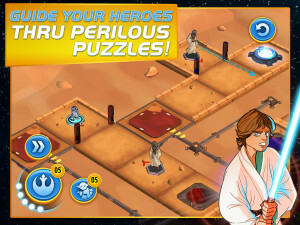 Guide Luke Skywalker, Han Solo, Princess Leia, Chewbacca, and Obi-Wan Kenobi through perilous puzzles that will wrack your brain and test your quick-thinking approach. 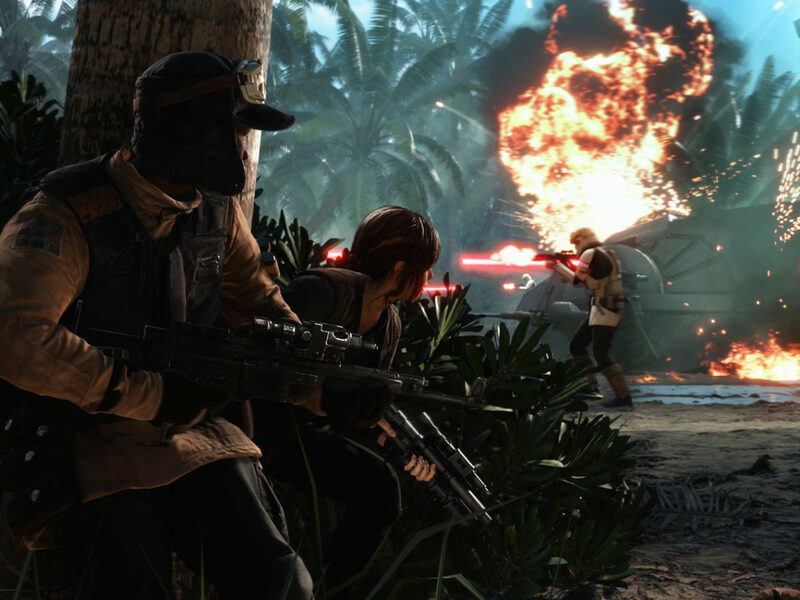 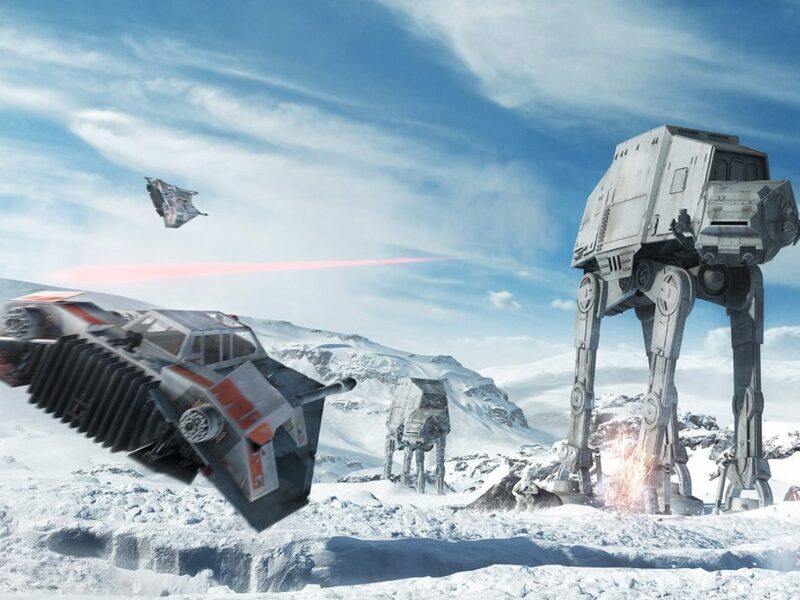 Using the characters’ special abilities, fans can travel from Tatooine to the Death Star, with every move capable of triggering enemy reactions that can change the game and strategy in an instant. 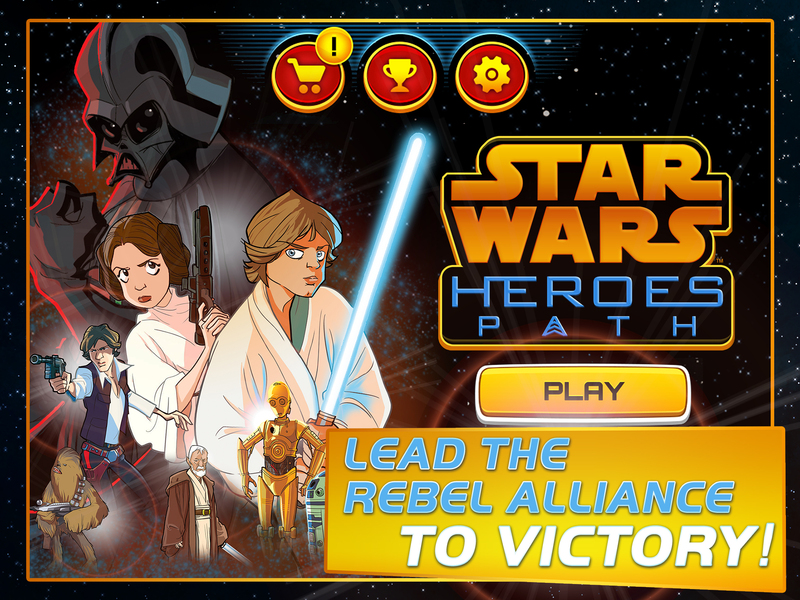 It’s available now at the App Store for $3.99. 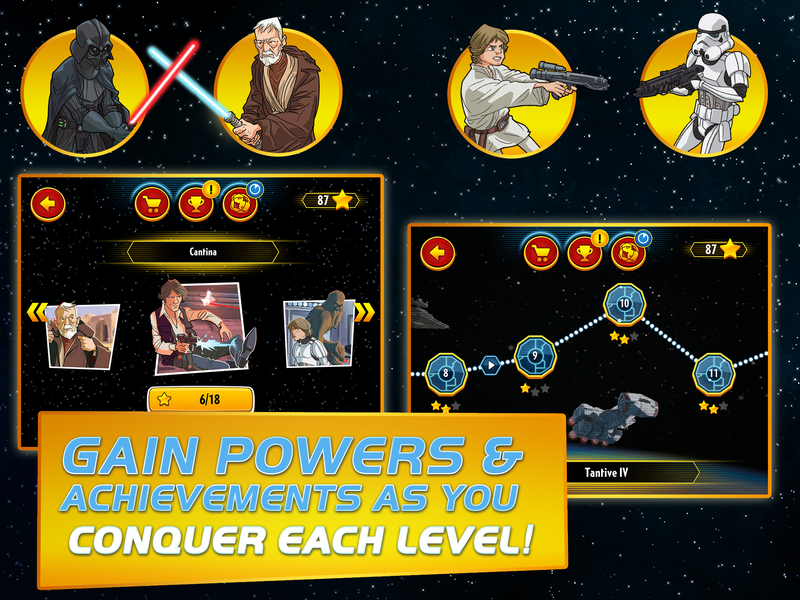 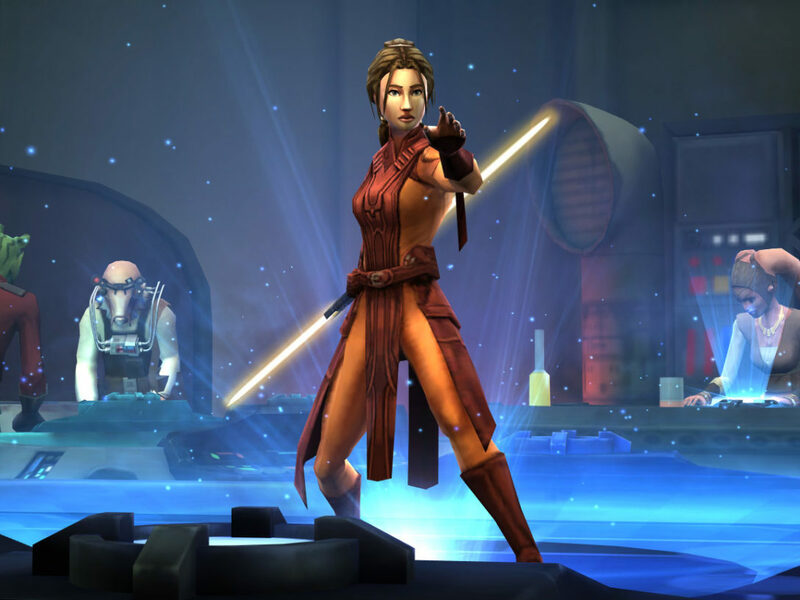 Special abilities and powers tied to each character, including decoy holograms, lightsabers, blasters, and more! 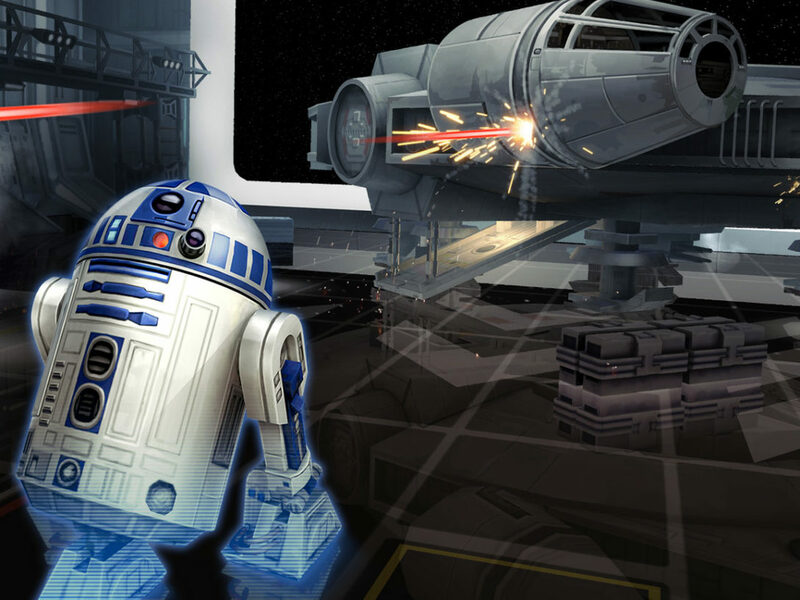 Fan-favorite sidekicks to help every hero complete their missions including R2-D2, Chewbacca, and more! 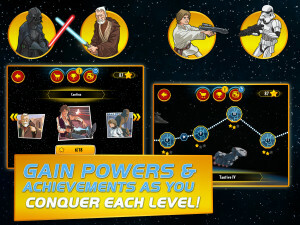 Download this title and exercise your use of the Force whether you’re on the bus or waiting in line for the next Star Wars film!